We often get asked the question from potential buyers, "What will my property taxes be if I buy this property?" 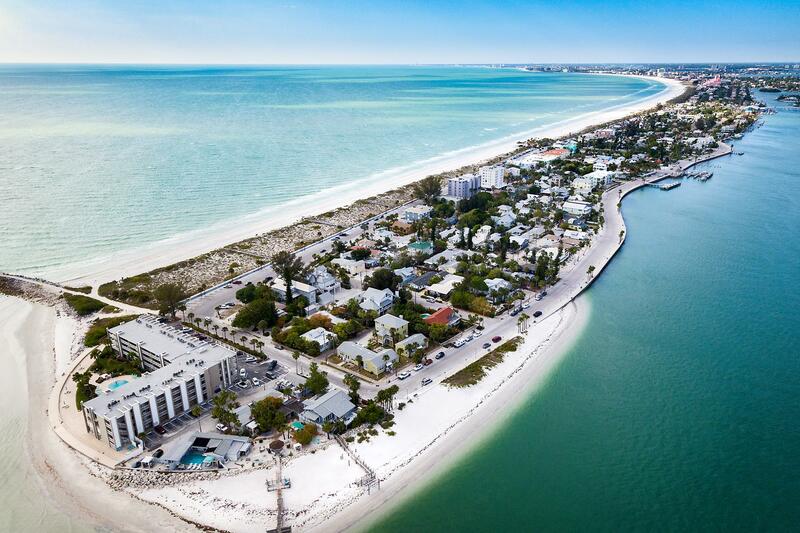 Many Realtors will say that a good rule of thumb in estimating St. Petersburg, Florida property taxes is 1.0%-1.5% of the value of the property. 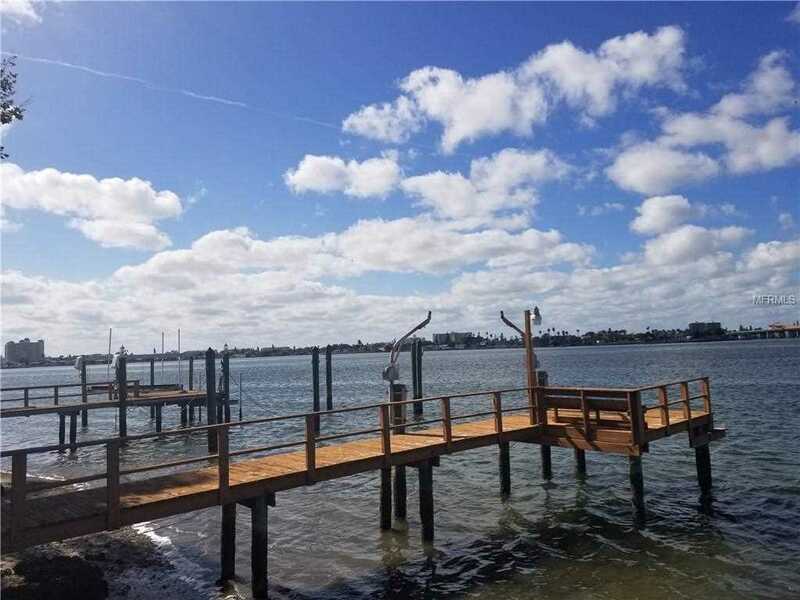 Fortunately, for those thinking of purchasing in Pinellas county the Property Appraisers office has a useful tool to help you estimate what the taxes will be on a property. Check out this tool. I wrote a similar article today about Sarasota county here and their property appraisers office does not provide an equivalent tool. 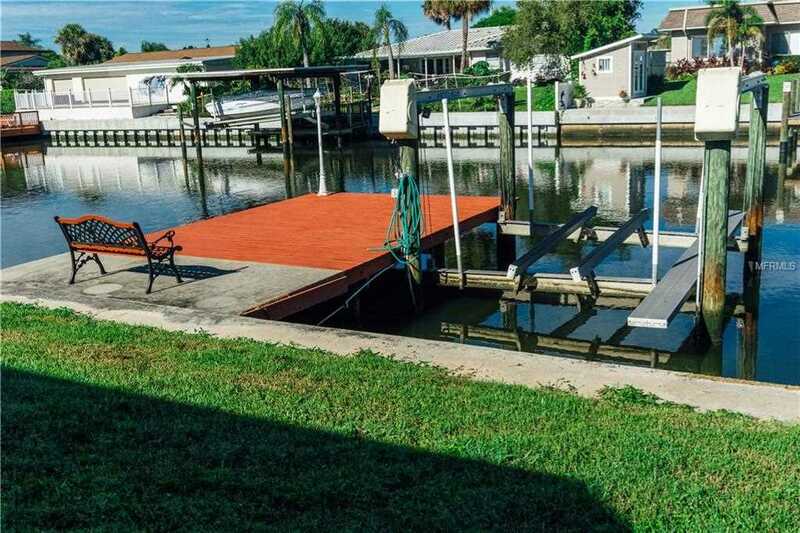 Looking for a waterfront home in the St. Petersburg, FL area with magnificent water views? Does the canal view below not excite you very much? Click on the photos below to view more information. 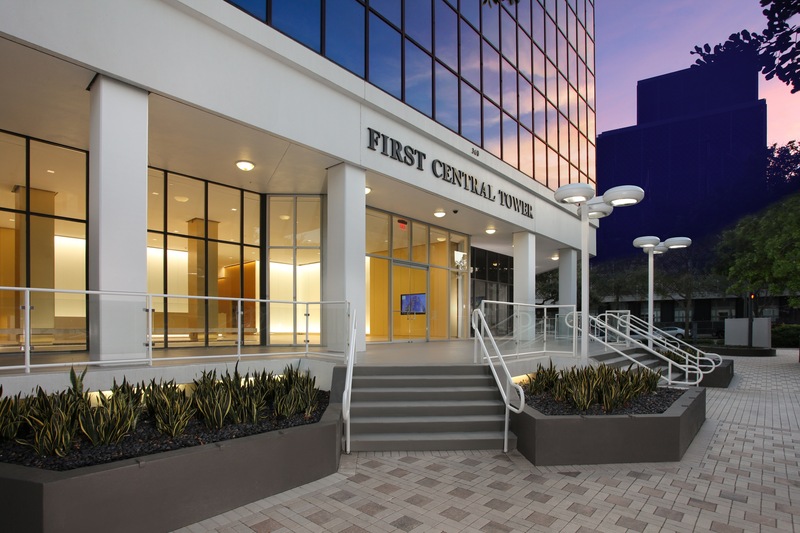 November 2018 was a Seller's market for Downtown St Pete! The number of for sale listings was down 17.9% from one year earlier and down 11.8% from the previous month. The number of sold listings increased 146.9% year over year and increased 113.5% month over month. The number of under contract listings was up 211.8% compared to previous month and up 202.9% compared to previous year. The Months of Inventory based on Closed Sales is 1.8, down 66.6% from the previous year. November 2018 is a Neutral market! The number of for sale listings was up 13.5% from one year earlier and up 6.6% from the previous month. The number of sold listings increased 1.2% year over year and decreased 6.1% month over month. The number of under contract listings was down 2.5% compared to previous month and up 1% compared to previous year. The Months of Inventory based on Closed Sales is 3.3, up 13.8% from the previous year. The Average Sold Price per Square Footage was up 6.8% compared to previous month and up 18.7% compared to last year. The Median Sold Price increased by 0.4% from last month. The Average Sold Price also increased by 6.9% from last month. Based on the 6 month trend, the Average Sold Price trend is "Appreciating" and the Median Sold Price trend is "Neutral". ST. PETERSBURG — Unable to afford life in California any longer, Susan Olsen moved to St. Petersburg and found an apartment in a building downtown for $750 a month. She might not be there much longer.